I LOVE the Heartstring collection of products. This layout is what my local classes are creating this month. 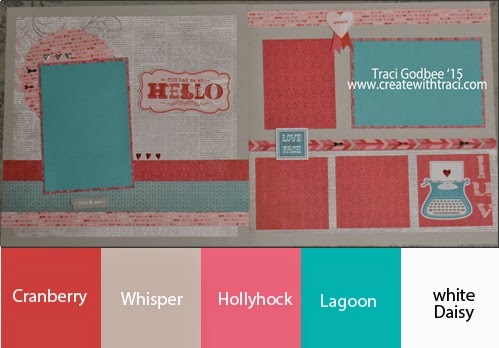 Cricut Art Philosophy (scallop behind left photo mat and "luv"